The tube combined walls can be spiral pipe pile, Longitudinal steel pipes. Very rarely combined walls include ERW pipe piles or seamless steel pipes. Sheet pile connectors are welded along the length of tubular pipes, full length or partial length. 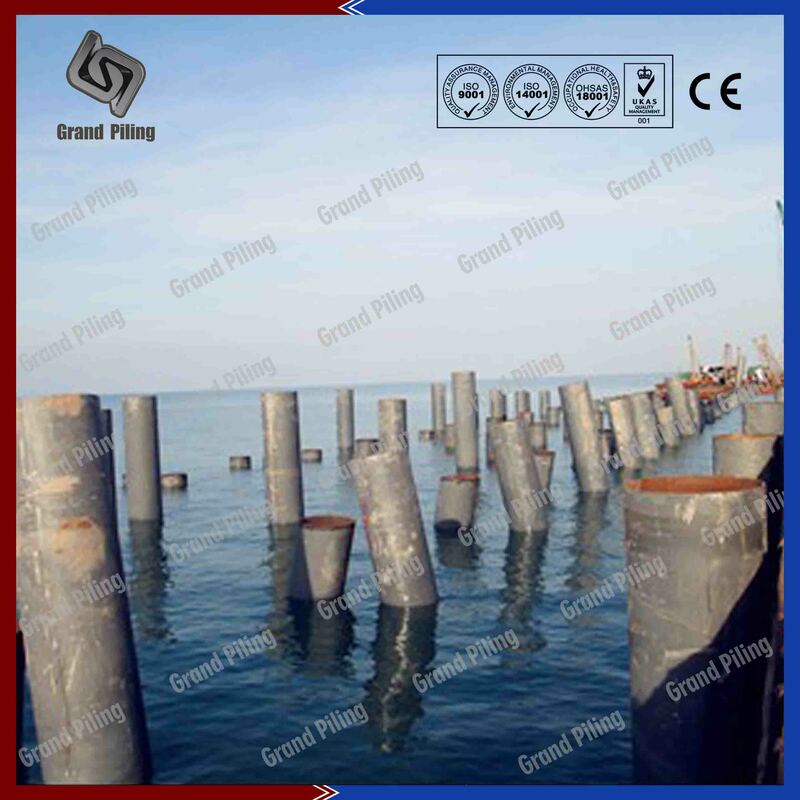 The OZ sheet piles are mostly AZ type hot rolled sheet piling. Sheet piling contractors especially prefer AZ sheet piles as the Intermediate sheet pile because sheet pile installation of AZ sheet piles can be driven by double. Combined wall with tubular piles consists of tubular piles, sheet pile interlocks or sheet piling clutches and sheet piling. The tube combined walls can be spiral pipe pile, Longitudinal steel pipes. Very rarely combined walls include ERW pipe piles or seamless steel pipes. 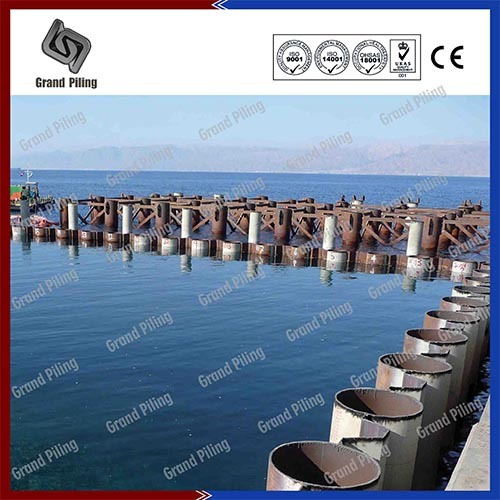 Sheet pile connectors are welded along the length of tubular pipes, full length or partial length. 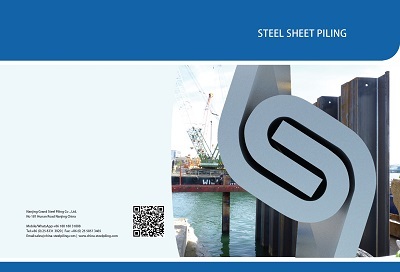 The OZ sheet piles are mostly AZ type hot rolled sheet piling. 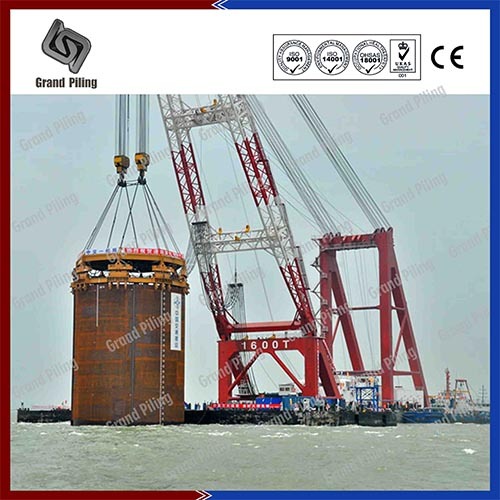 Sheet piling contractors especially prefer AZ sheet piles as the Intermediate sheet pile for sheet pile dock, wharf constructions, deep foundations because sheet pile installation of AZ sheet piles can be driven by double. The tubular combined wall not only service as the retaining wall member, resisting horizontal loads, but also serve as bearing pile which resist vertical loads. The OZ sheet pile can be shorter than the tubular piles and only have the functions of earth retaining and load transfer. Nowadays the interlocks used in the combined piles have many choices on the market, C9 C14 are the most traditional sheet piling accessory. Ø Our strong design engineers team will optimize the project design, whether a tube combined wall, or combined wall, or simply Z or U type box piles. We will choose the best and most economical solutions for you. Sometimes combined walls with tubular piles is not the most economical solutions. Ø With our sheet pile pipe mill located near the port and our strong pipe piling production ability, No limit on dimensions, This is especially important in deep foundations, cofferdams, land reclamation, Jetty constructions, Wharf construction, sheet pile dewatering. The biggest steel pipe pile we have produced, length up to 100m,diameter up to 3200mm.Any steel grade,X70 or S460 or A690,as long as you name it, we will produce for you. Ø Surely we can produce corner piles for both hot rolled sheet pile, Larssen sheet piling and cold rolled sheet piles, then we will weld the corner piles onto big steel pipes in our own factory. Future fabrications. Special corners sections can also be made on request. Future fabrications, like painting, welding, etc, all no problem. Note: This table is only part of our sizes.We have over 1000 different sizes. We can adjust our machine to produce in any sizes. Please contact us if your size is not in above table.